From names you need to know now, Off-White, Acne Studios, Marques’Almeida, and Eckhaus Latta, new twists on the tried-and-true-blue fabric make wearing your favorite jeans now a full-body experience. 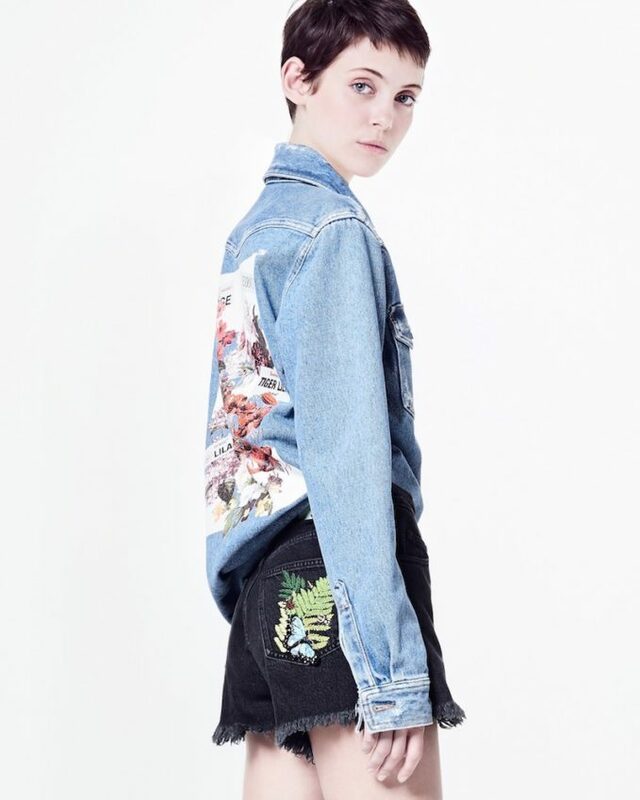 Doubling down on denim is an advanced fashion move, but easy to master with these next-generation washes, ruffled raw hems and collage prints. 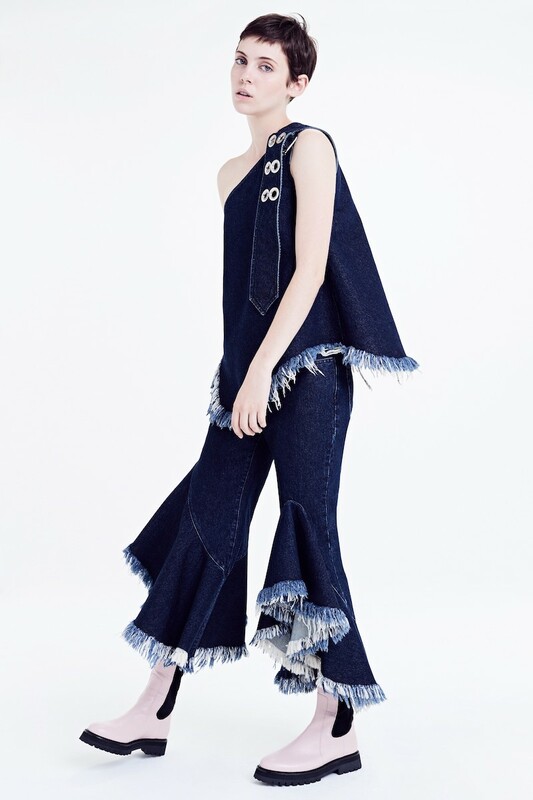 Shop next-generation denim styles at NORDSTROM.COM.